Walking into the clouds. Beautiful. 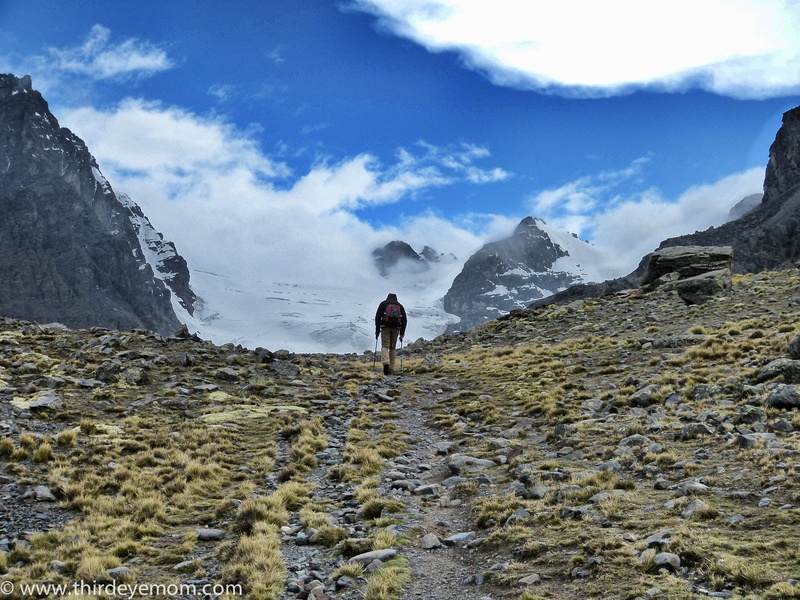 I feel like I’ve trodden a similar path somewhere, sometime…love the serene thinking space a remote hike creates! Thanks! 🙂 I love to be in the mountains. My favorite place to be! Just catching up N. To me, this would be the ultimate Serenity ! WOW. Great! 🙂 Hope you are well!